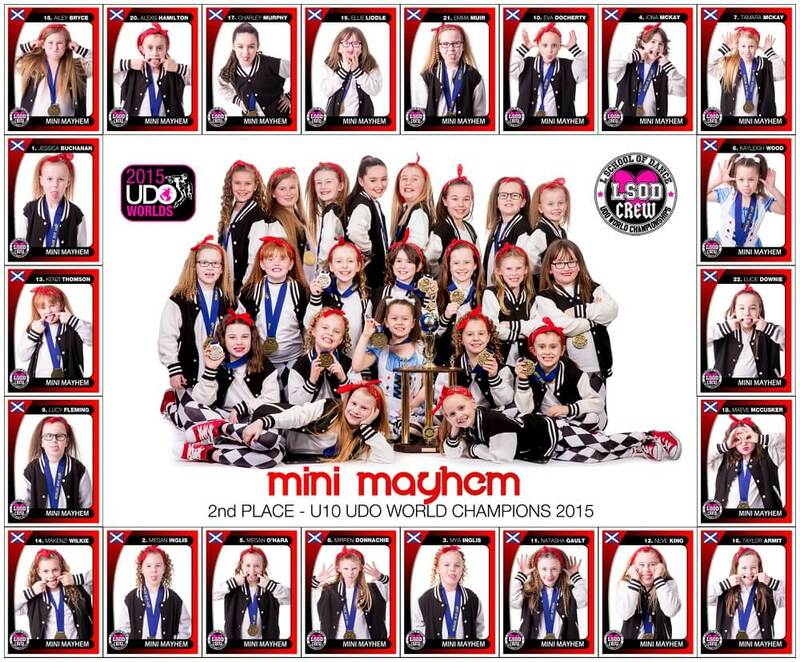 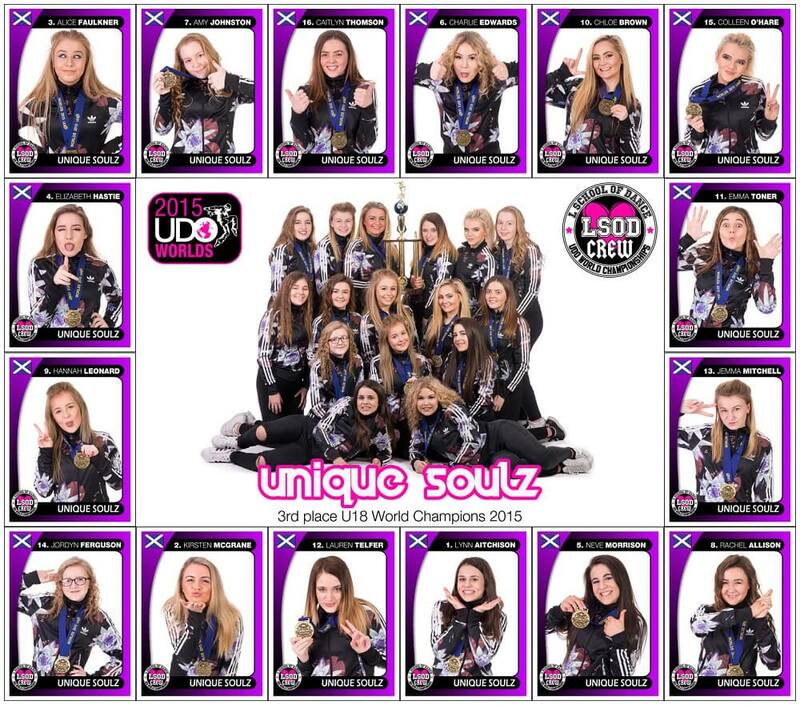 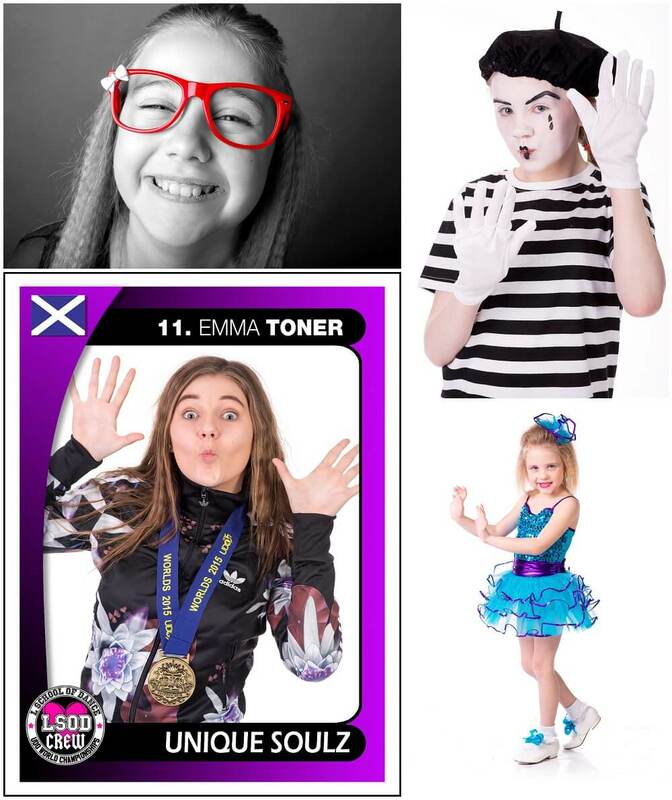 Its almost showtime again for L School Of Dance and I thought I would blog some of the pictures from last years fantastic dancers. 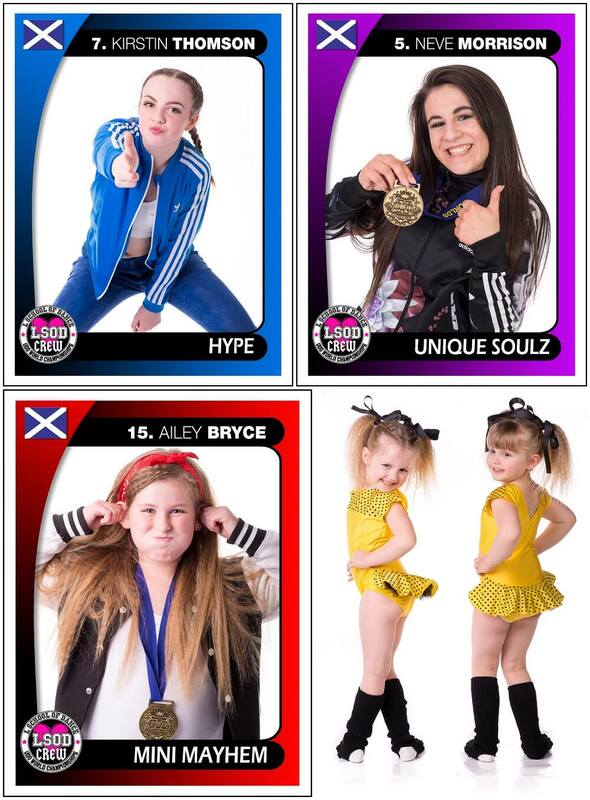 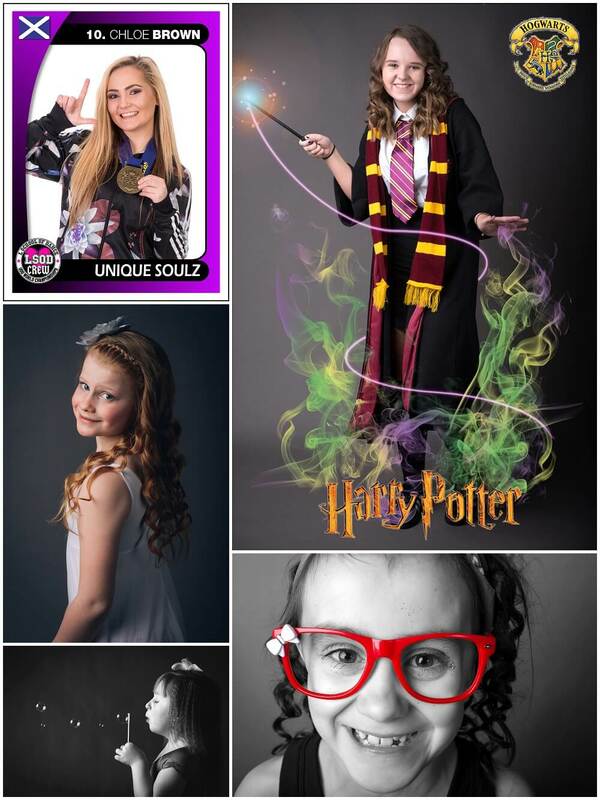 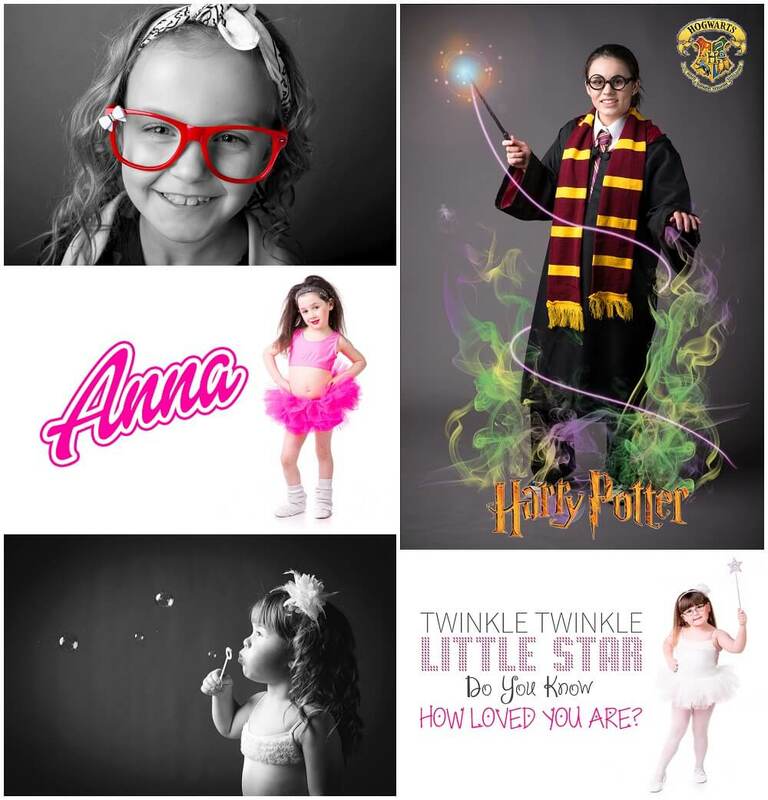 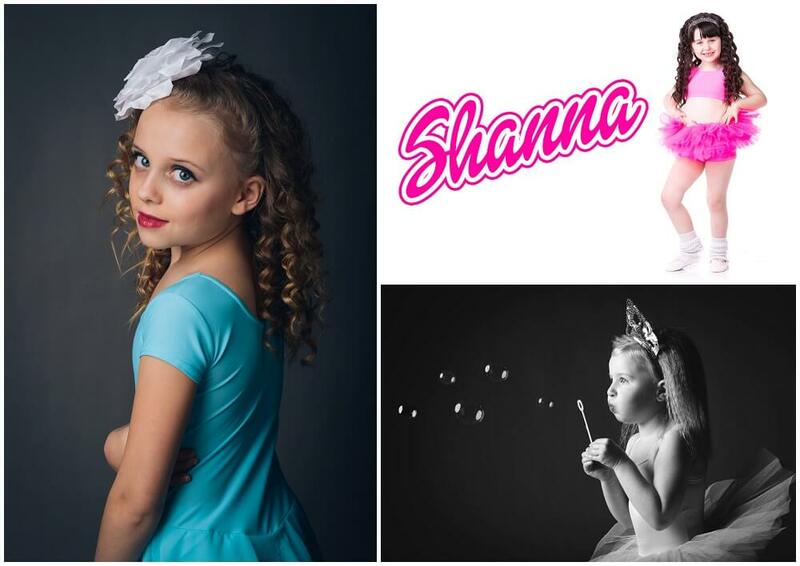 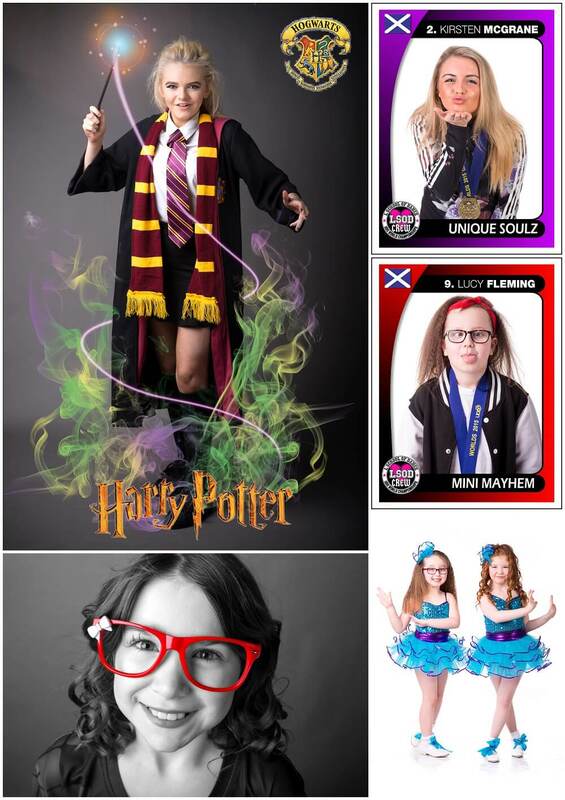 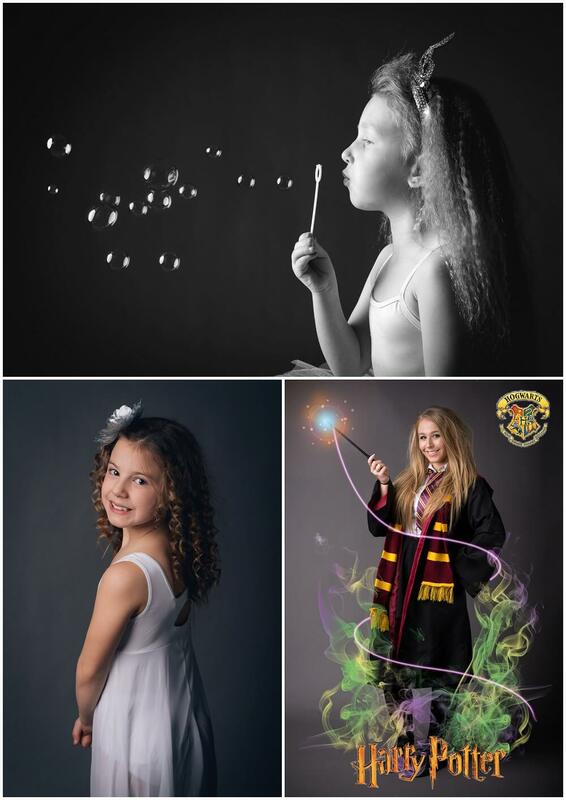 I have worked closely with the dance school for many years and they always have me in around showtime to create some magical pictures of all their dance stars and their costumes. 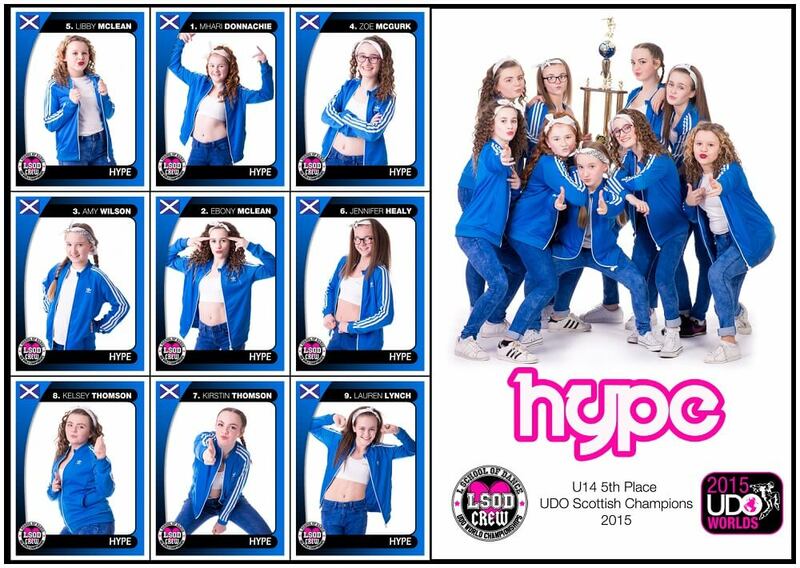 Its always brilliant fun and I cant wait til the next one! 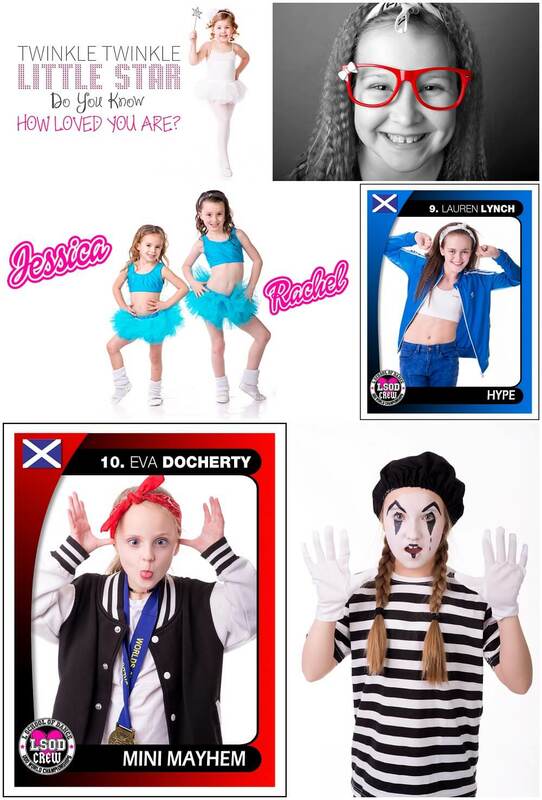 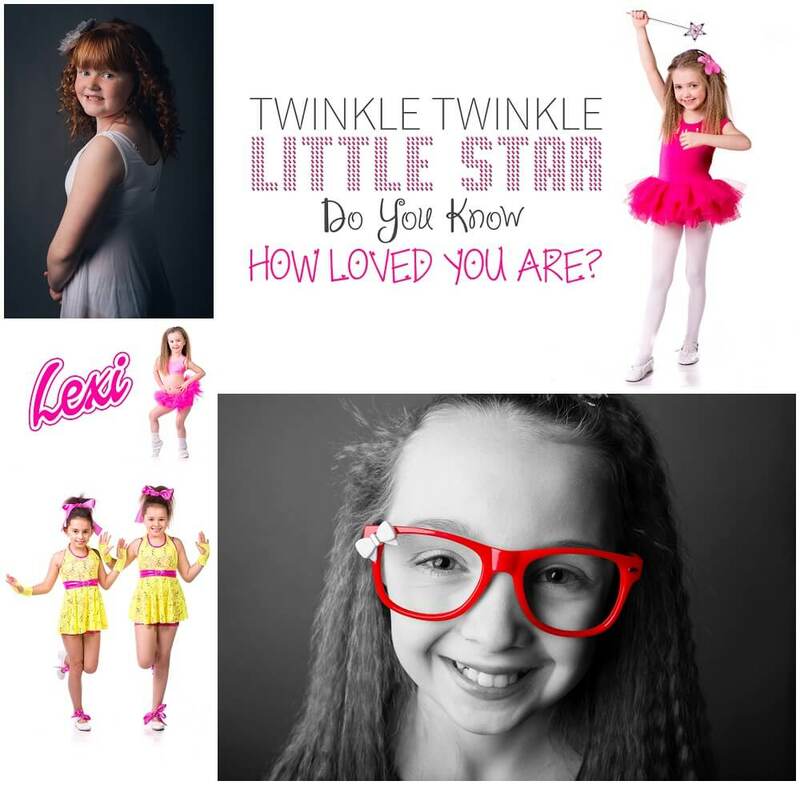 This entry was posted in Children, Creative, Portraits, Studio and tagged L School Of Dance, Portrait.